OK so not to boast, but we'd kind of consider ourselves chocolate connoisseurs. Some folks know wine, others can give you a mean recipe for a vegan dish; but we here are chocolate people. 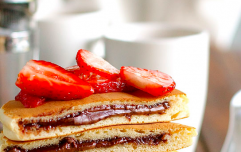 Bars, cakes, ice creams, sauce, eggs, biscuits, drinks - whatever form chocolate takes we'll put it in our mouths. We're always buzzing to hear about new kinds of chocolate which is why we're very excited that white chocolate Galaxy is officially a thing. 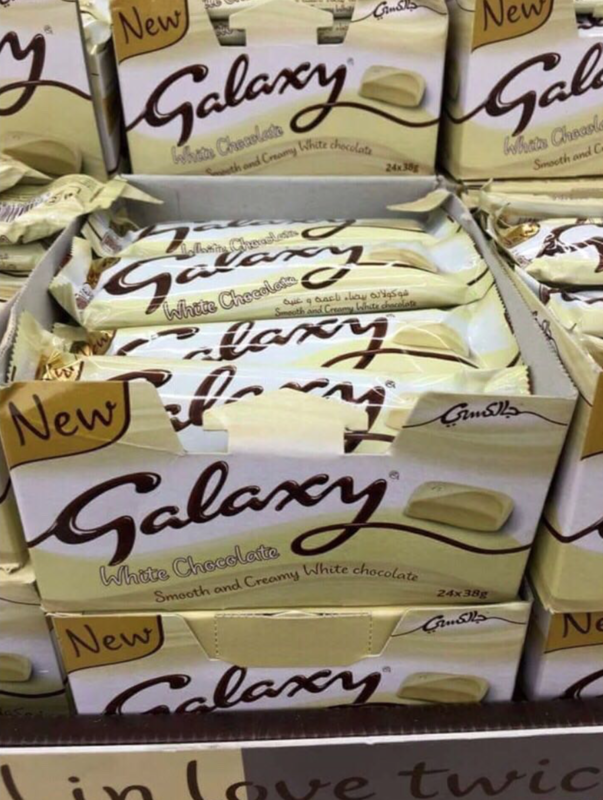 Yes white bars of Galaxy exist and we need one in our lives immediately. We'd be making everything from Rocky Road to blondies to chocolate chip cookies with this - as well as scoffing it down with a cup of tea, obvs. 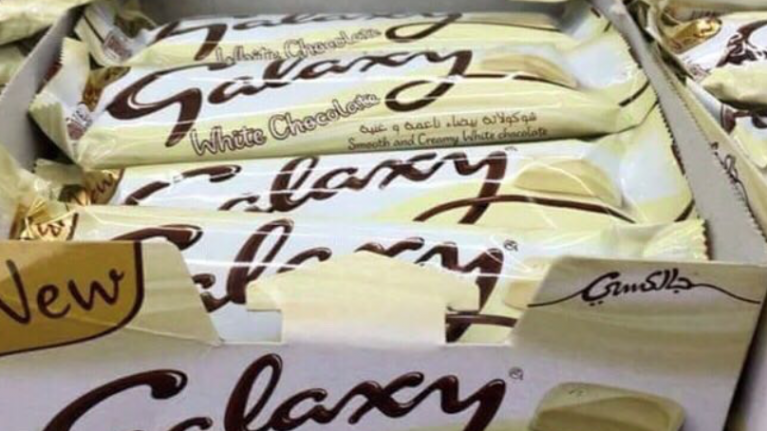 The white chocolate Galaxy bar has been turning heads online this week, with chocolate lovers all over the world wondering where they can get their hands on it. Sadly, it's a bit of a trek for us in Ireland as it's only on sale in the United Arab Emirates for now, according to Pretty52. Next time you're sending a care packing full of Barry's Tea and Taytos to your pal in Dubai it might be worth asking them to send back a few of these.